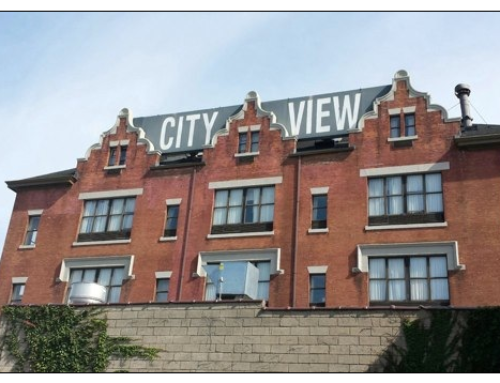 The New York City Department of Homeless Services is moving forward with plans to convert a hotel into a shelter for homeless families in Blissville, Queens. The new shelter at the Fairfield Inn will be the third to open in the tiny Long Island City neighborhood over the past few months. Residents are protesting the new shelter, which is one of 90 that Mayor Bill de Blasio plans to open in the city over the next few years. A homeless man sleeps under a blanket in a Fifth Avenue bus shelter in New York. Blissville residents insist their opposition to the new shelter is not because they don’t want people who are homeless in their backyard. 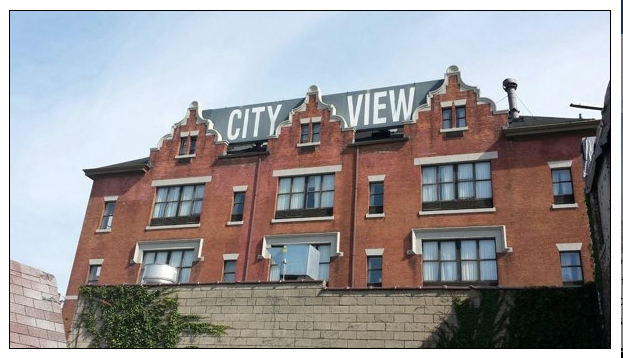 Instead, they fear that the homeless will outnumber permanent residents in an area that already lacks basic resources, says Maria Davis, vice president of the Blissville Civic Association. Blissville is small community of 450 nestled between a 365-acre cemetery, the Long Island Expressway and Newtown Creek. The neighborhood lacks critical services, including grocery stores, laundromats, urgent care centers and hospitals, Davis says. The closest subway station is almost a mile away.